Tours of our facility are free and given most Saturdays. No reservations required. 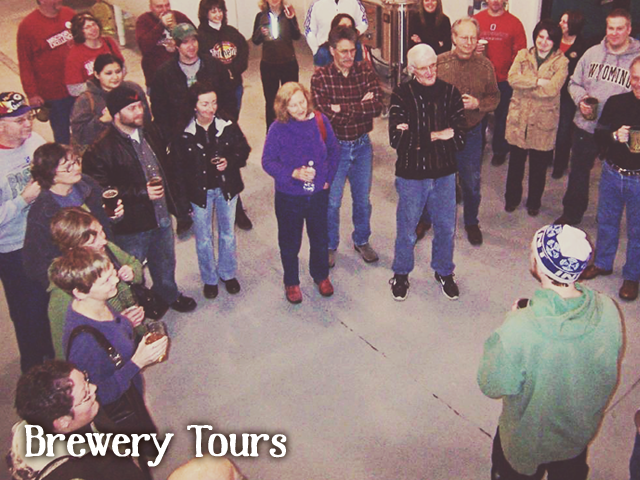 Currently, tours are generally given by non-brewing staff (unless the tour is designated as “Technical”). Please plan accordingly! You can also see tour dates on our Event Calendar. Tours begin in the brewery lobby. 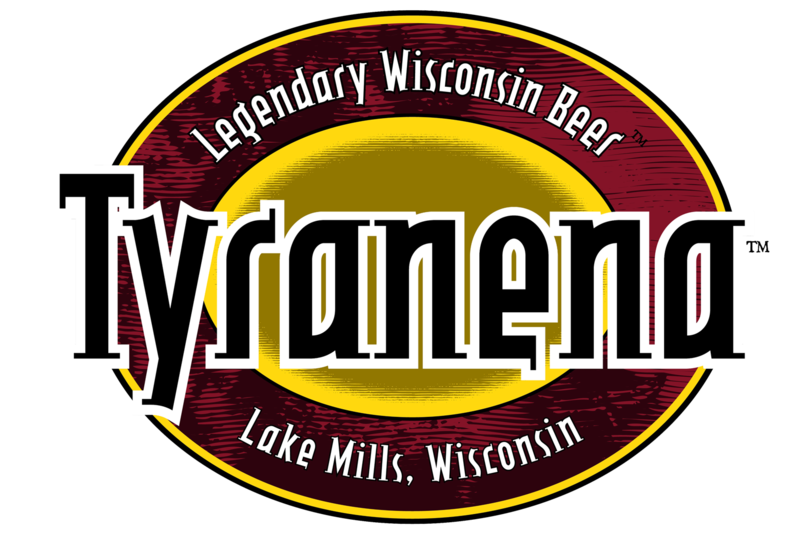 Visitors taking a tour are welcome (and encouraged) to purchase a beverage in the Tasting Room to enjoy during their tour. Please let us know if you will be bringing a large party in for a tour (for instance, more than 15-20 people) just so that we can accommodate with additional staff, if needed. If you are interested in scheduling a private tour, please follow this link.